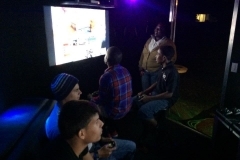 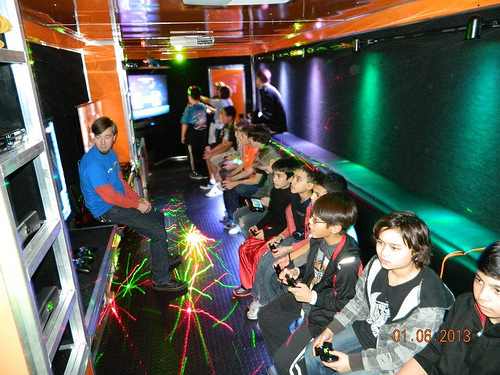 Rocky Mountain Game Nomad – The Ultimate Party Entertainment Idea in Greater Billings, Montana! Rocky Mountain Game Nomad is the answer! 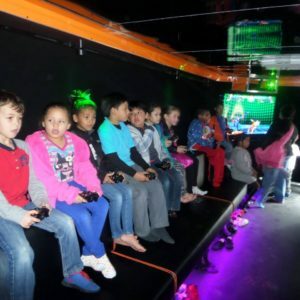 The greatest idea in Billings for school, church, fundraising and non-profit entertainment! 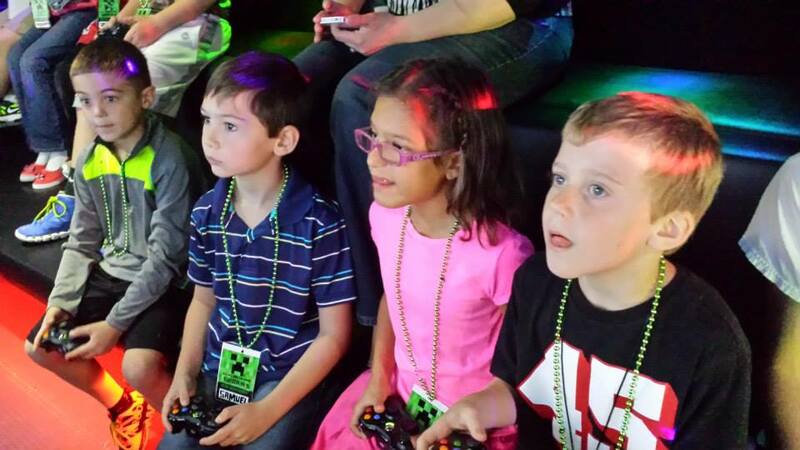 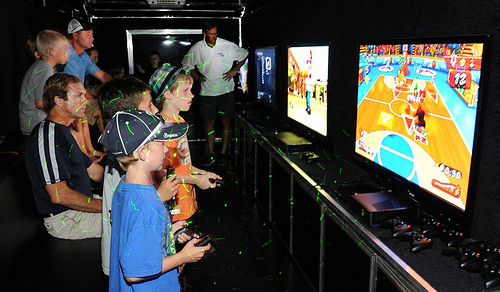 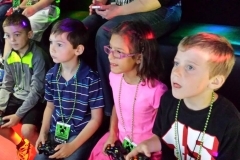 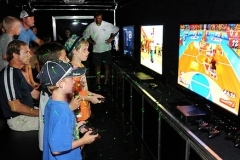 Kids flock to our amazing video game truck!